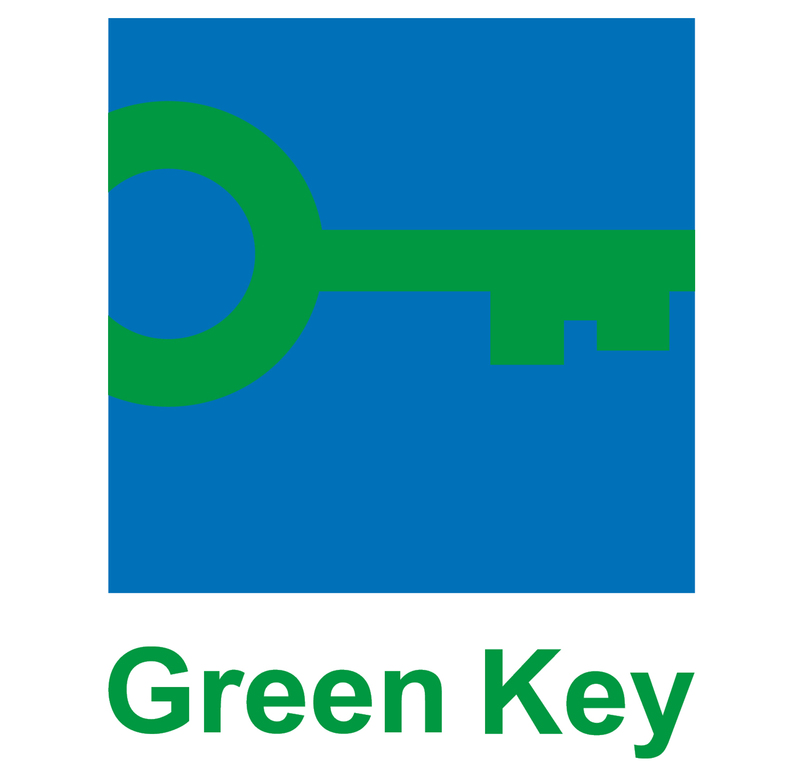 Green Label Service is your partner for consultancy and audits in the area of sustainability. We are specialized in the hospitality industry. We have all the knowledge that’s required to optimize sustainable processes and achieve certification. Green Label Service is specialized in consultancy and audits for hotels, conference centers, restaurants, etc. 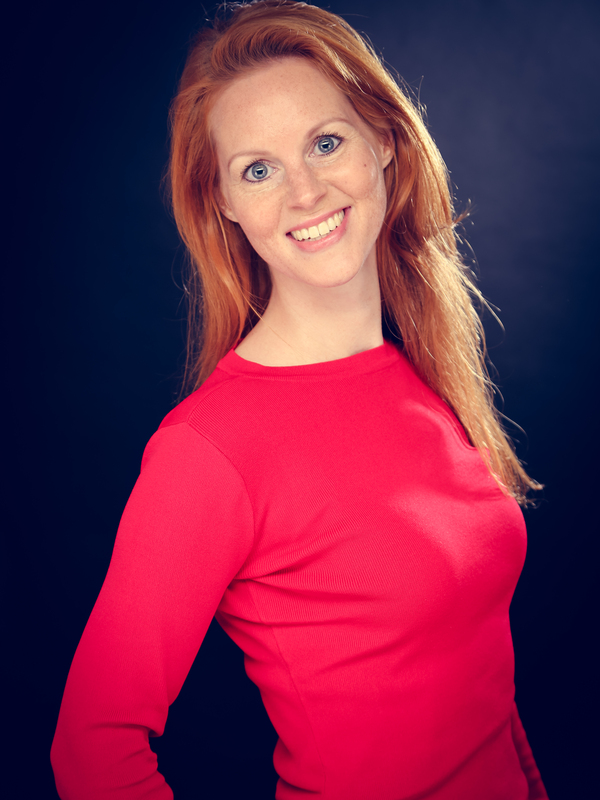 Are you visiting the Independent Hotel Show on 8 or 9 May in the RAI Amsterdam? 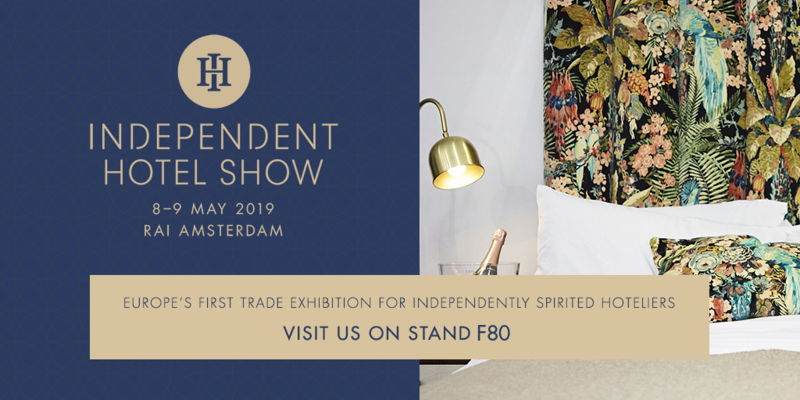 The Independent Hotel Show is coming to the Netherlands. Innovation and sustainability are very important features during this trade show and there are several interesting seminars. We’d love to see you at stand F80! Reducing your work load as much as possible and ensuring the highest result that can be achieved. We are specialized in the hospitality industry, hotels in particular. 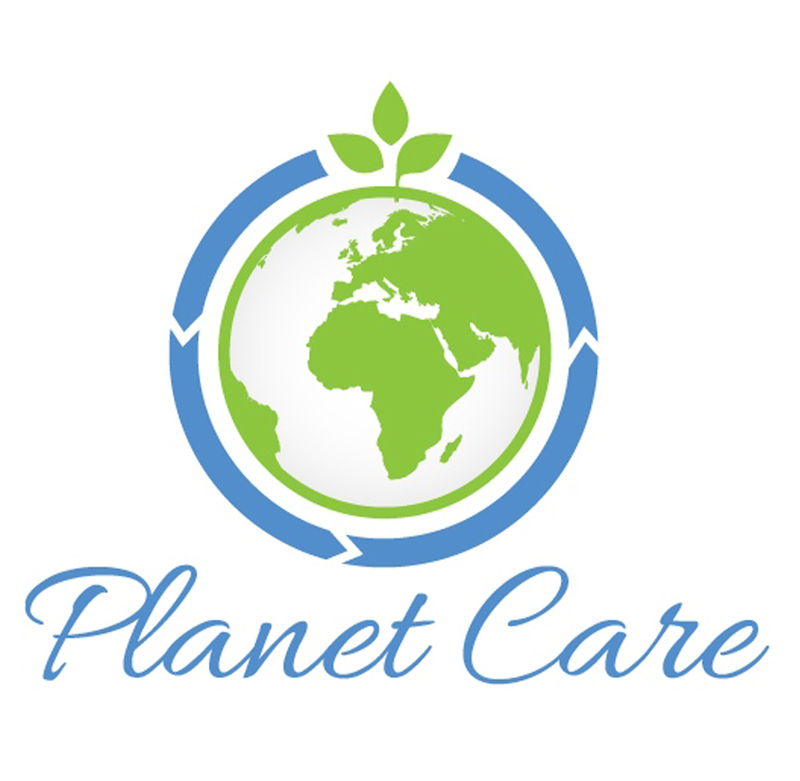 Obtaining a sustainability label (Green Globe, Green Key, Travelife, Planet Care, etc.) is the best way to demonstrate that you value sustainability. Green Label Service has an optimal knowledge of the requirements and is up to date with the latest developments, guaranteeing a successful result in audits. By performing audits as an external party, a sustainability label can be achieved. 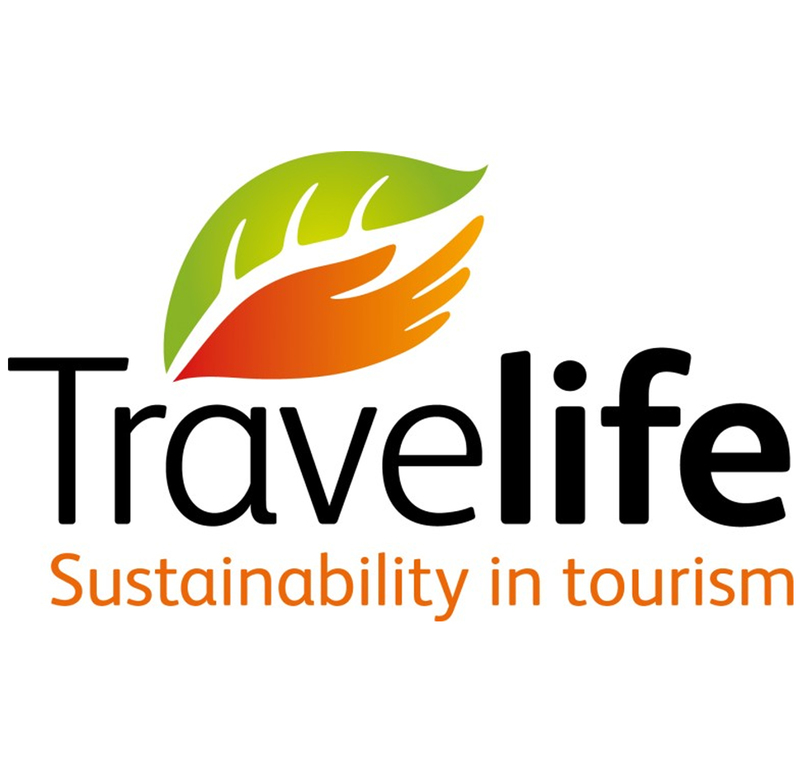 Green Label Service performs audits at hotels for the international sustainability labels Green Globe and Travelife in the Benelux (Belgium, The Netherlands and Luxembourg), Denmark, Germany, Norway and Iceland. 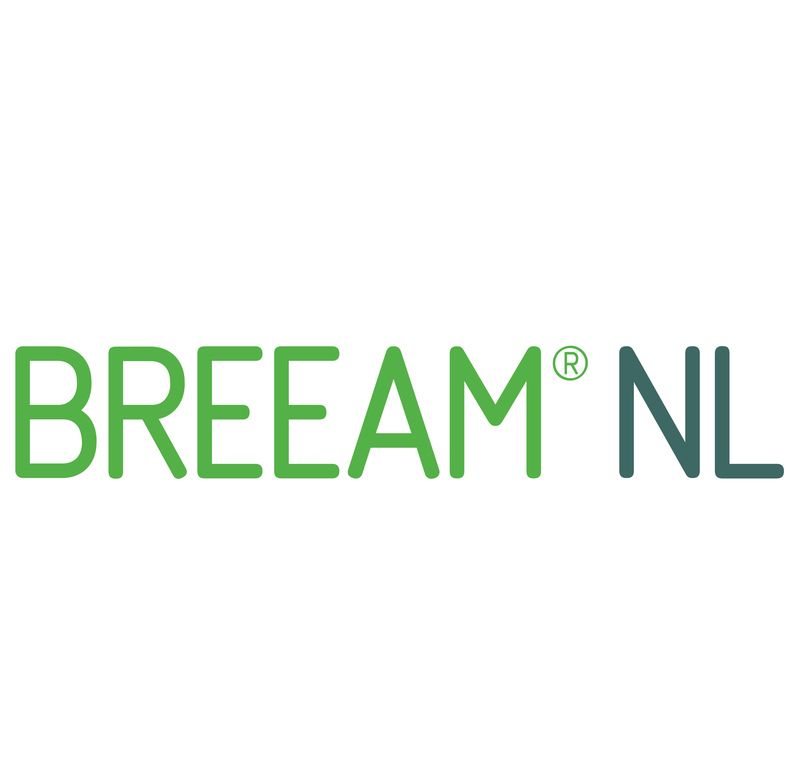 Green Label Service is Green Globe partner in the Benelux. Our goal is to help companies become more sustainable. I believe a personal approach, honest advice and customized work is important!